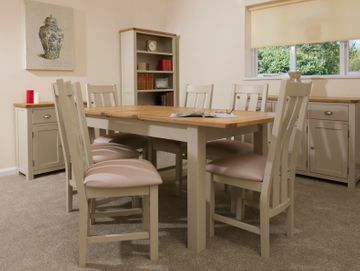 With more than 20 years’ experience, Riverside Furniture is a family-run furniture retailer and manufacturer in the heart of Devon. Choose from our carefully selected imported timber ranges in classic or contemporary designs or go bespoke and allow us to design and manufacture a unique piece especially for you at our furniture workshop in Tiverton. 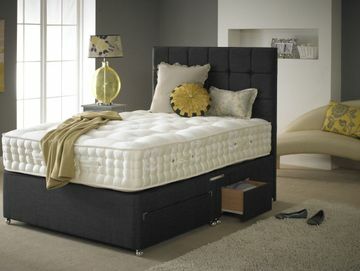 We also supply quality British-made mattresses, divans, and bedframes for your comfort and enjoyment. Get in touch with us today or visit our furniture store and showroom to see a selection of our high-quality products up close. With skilled craftsmen on hand to meet your needs, we specialise in creating unique pieces of bespoke furniture for your home or business, including free design and delivery services. Open your eyes to a bedroom transformation. We can help create your perfect sanctuary. 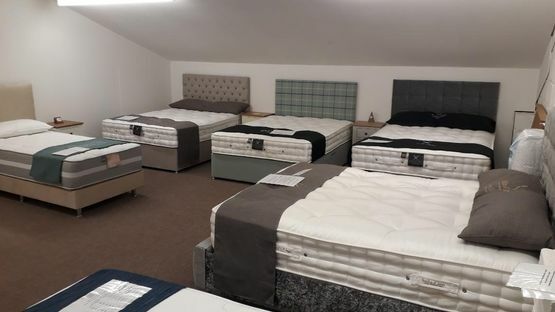 Supplying everything from bedroom furniture, bedframes, Divan beds and mattresses. Dining room ranges which set high standards. Pull up a chair and create great family gatherings. 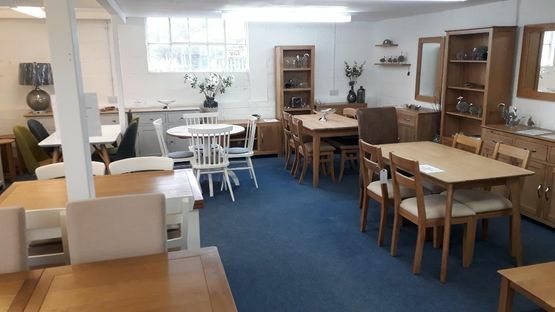 If you are looking for a table and chairs, sideboard and bookcase or other home interior decorations we're happy to help. about what we do at our furniture store and workshop.